It’s safe to say that Wildstar has had a bit of a rough re-launch this week. Thankfully Carbine have been on the ball and have taken action to try to improve the situation for all players, with the addition of some extra hardware and more servers to spread the load, while they try to fix the back-end problems with their Megaserver technology. I’ve used the time on the new PVE EU server, Jabbit-2, to have a proper run at the game now, as well as to poke around the in-game cash shop a bit more. October 8th, 2015 | Tags: carbine, DPS, engineer, Esper, f2p, fantasy sci-fi, Fantasy Western, free to play, healer, lag, launch week, MMO, MMORPG, multiplayer, RPG, Sci Fi, spellslinger, stalker, tank, Warcraft, warrior, Western, Wildstar, Wildstar: Reloaded, World of Warcraft, WoW. I played Sci-Fi Western style MMO Wildstar way back when it first launched last year, and whilst my impressions were mostly positive, some of the core hooks for an MMO weren’t really ready for the big time. 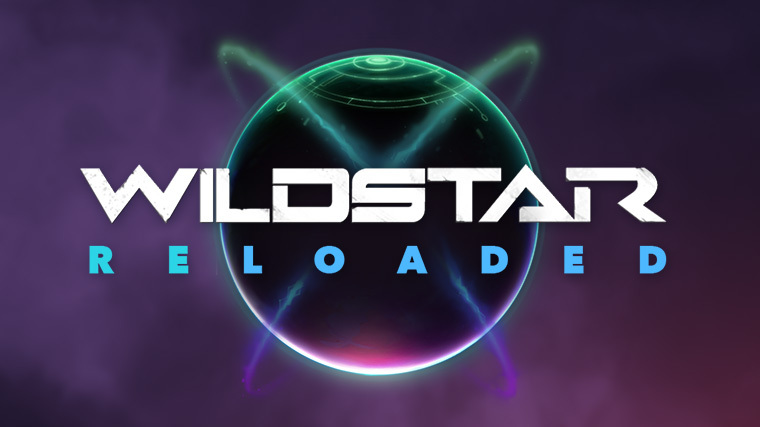 A year later, Carbine Studios are releasing the biggest content update to Wildstar yet: Wildstar Reloaded (trailer). Can this new update breathe new life into the game? And more importantly, can it encourage new players to give it a try? 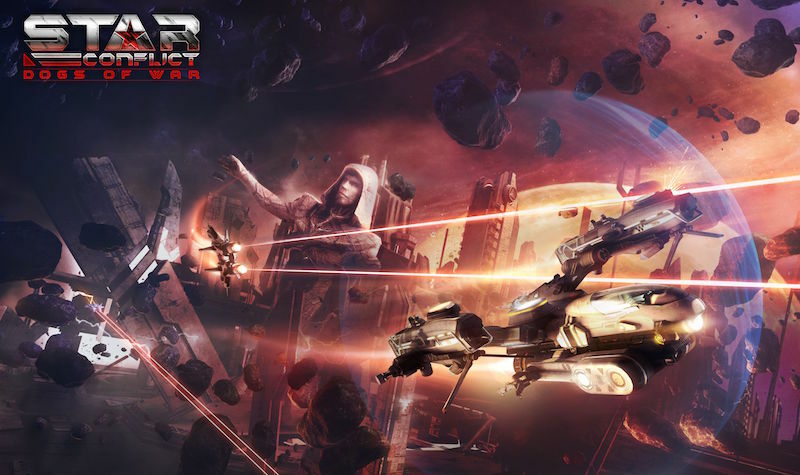 October 1st, 2015 | Tags: f2p, fantasy sci-fi, Fantasy Western, free to play, lag, launch week, Lopp, Madame Fay, MMO, MMORPG, multiplayer, NCoin, NCsoft, online, Pink Hotrod, RPG, Sci Fi, Warcraft, Western, Wildstar, Wildstar: Reloaded, World of Warcraft, WoW. Angry Birds creator Rovio Entertainment Ltd is pleased to introduce the Nibblers, a daring group of fish out of water venturing from the waves to explore the Lands Above – and partake of its forbidden fruits. September 10th, 2015 | Tags: Angry Birds, Coral, fish, free to play, Lands Above, Leaderboards, mobile game, new IP, Nibblers, Rovio, Rovio Entertainment. Independent studio Other Games Ltd. and Creative Maker LLC will be bringing tile-based science-fiction strategy game Galaxy of Trian to digital platforms in 2015. 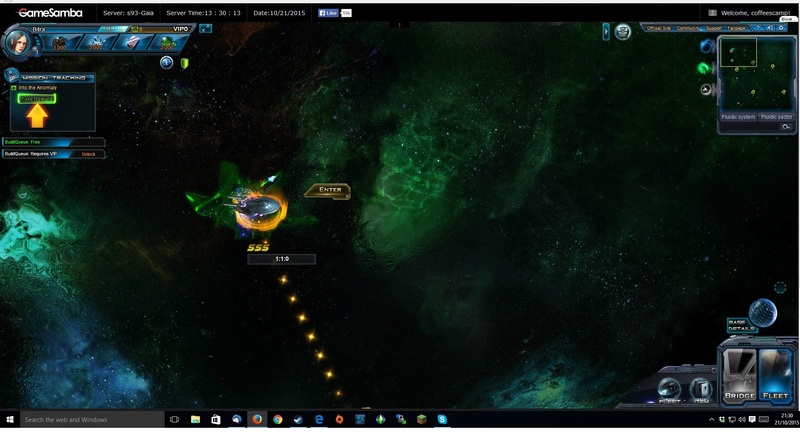 July 10th, 2015 | Tags: board game, campaign mode, cross-platform, free to play, galactic supremacy, Galaxy of Trian, Kickstarter, multiplayer, Other Games, Sci Fi, strategy, tile-based. Wizards of the Coast today announced that Magic Duels: Origins, successor to their popular Duels of the Planeswalkers franchise, will arrive in July for Xbox One, PC and iPad, with the PS4 version due later in the year. March 5th, 2015 | Tags: DLC, Duels of the Planeswalker, free to play, magic, Magic Duels, Magic Duels: Origins, multiplayer, Planeswalkers, strategy, Two-Headed Giant, Wizards of the Coast.